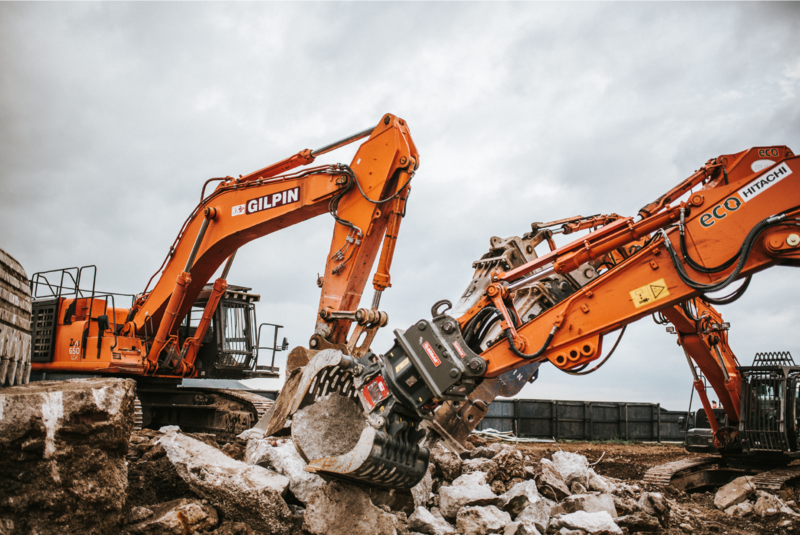 Sam Gilpin Demolition Ltd has a forward thinking and proactive approach in many areas of its business. The company has been awarded BS EN ISO 9001:2011 and is progressing towards accreditation to the combined ‘triple pack’ of BS EN ISO 14001 & OHSAS 18001 an integrated management system. This combines Management, Environmental and Health & Safety quality assurance.